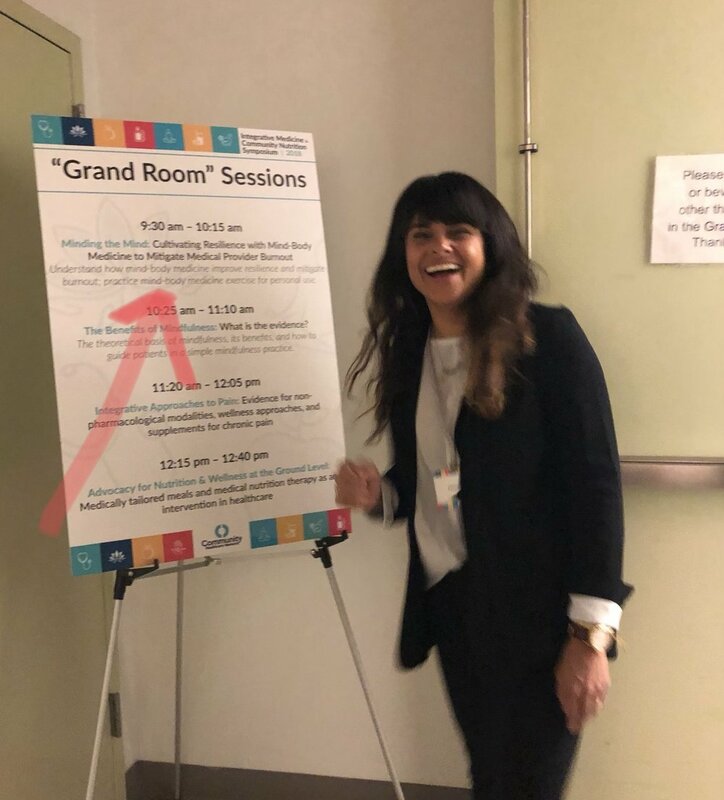 Dr. Shah has written for several academic publications and presents at national conferences for such organizations as the American Academy of Family Physicians (pictured), Integrative Medicine for the Underserved, and Columbia University Medical Center. She has also led smaller group meditations for diverse audiences. Dr. Shah has been awarded numerous grants and recognition including Columbia University Medical Center / New York-Presbyterian Hospital Faculty Teacher of the Year Award (2014) and three consecutive Weil Foundation Grants (2014 - 2017). Click here to see a full list of Dr. Shah's presentations.